The system of continuous medical education for doctors in the developed countries of the world creates qualified medical care. April 2 is celebrated as World Autism Day every year. 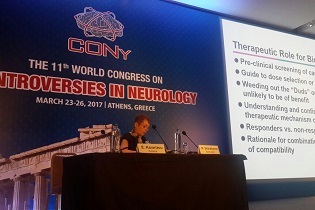 Specialists of our institute took part in the 11th World Congress on the topic "Dissenting Opinions in Neurology"
Surgical Clinique under ASIDMP named after A. Aliyev was established on 20.03.1988 as Diagnostic Surgical Treatment and Counseling Center. The center was led by prof. Azad Ismaylov and since 31.01.1992 year leader of the Clinique called head physician. Name of the Clinique was changed into "Surgical Clinique under ASIDMP named after A. Aliyev". During 1990-1998 years N.Mamadov was the head physician of the Clinique. Welcome to website of one of the biggest higher medical institutes of Azerbaijan and Former Soviet Union! Our institute successfully provides development of national healthcare and higher medical personnel, development and improvement of qualifications of doctors for 80 years. The institute aims to increase awareness of medical education of doctors, their obtaining of new achievements of fundamental medicine and obtaining application of modern methods of diagnostics in clinical practice. These are integral attributes of developing modern medicine of the XXI century. Professor V.A.Tarnogradskiy, M.M.Efendiyev and B.A.Agayev were the first rectors of the institute. Academician Aziz Aliyev played great role for revival of our institute. The institute named after him since 1962 year according to resolution of the Cabinet of Ministers based on request of institute’s staff. Talented and highly qualified medical personnel, including M.Mammadov, M.X. Yagubov, S.M. 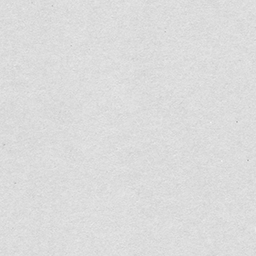 Gusman, I.I.Lukov, S.G.Stain, N.M. Israfilova, P.P. Popov, S.İ.Velikhan, etc. 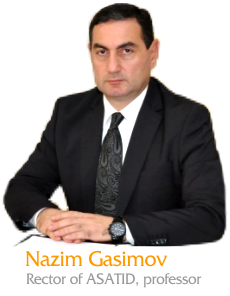 was established in Azerbaijan during these years. scientific-practical journal named by A.Aliyev. Accepts original articles in all sections of medicine. 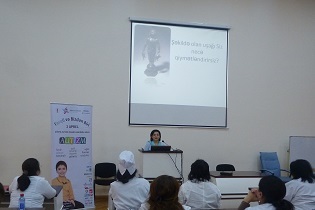 Copyright © , Ministry of Health of Republic of Azerbaijan. Azerbaijan State Advanced Training Institute for Doctors named by A.Aliyev.